Don’t be deceived by its diminutive size, sitting at just 199mm high, the Premium 4 fan operates at a lower temperature and really blows hot air – FACT. The latest, innovative Premium 4 Fan features a uniquely engineered design that boasts an advanced radiating fin to generate maximum airflow, with up to 70% more air flow than competitor products. Designed to start at a temperature as low as 50°C - when ambient temperature is around 10°C - the fan requires no batteries or external power. 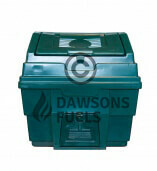 Heat is conducted though the base of the fan and converted to electricity which powers the fan motor. With a durable, hard wearing black anodised finish, the fan automatically slows and stops as the heat from the stove reduces.  The Premium 4 is perfect for all stoves with a flat top and for convector type twin skinned and topped stoves. 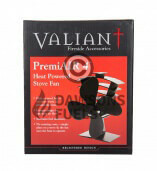 All Valiant heat powered stove fans are ideal for use on wood burning and multi-fuel stoves in homes, narrowboats, mobile homes and can also be used on kitchen ranges and hobs in contemporary and traditional environments. A moisture meter is a vital piece of equipment. Using it will give you an accurate reading of the moisture content of your wood, letting you know if it is seasoned enough to burn. There is no point spending thousands of pounds having your chimney lined and a new stove fitted only for it to be ruined by buring unseasoned wood. Freshly cut wood can contain between 35% and 60% moisture. If you are burning wood on any appliance the moisture content needs to be 25% or below. Using a moisture meter is a very quick and effective method of seeing if your wood is ready to use. 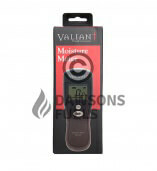 The Valiant moisture meter is easy to use. It has 2 probes at the top of the meter that need to be pressed 5mm into the wood. The meter quickly and accurately gives you the moisture content. 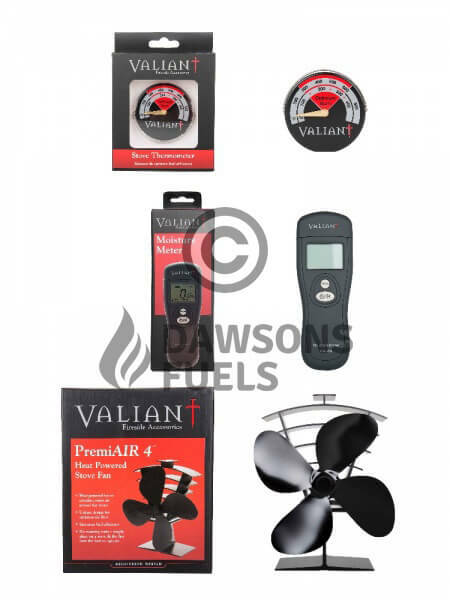 Stove thermometers are designed to provide stove users with important information to help them make sure that the stoves is performing at it's optimum level. The magnetic thermometer will attach to any steel or iron surface, but is best suited to a vertical surface so that it can be easily read. 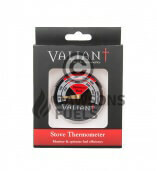 The easy to read display tells you when the stove is at it's optimum temperature. This information can help prevent the user from over fuelling the stove and burning at too high a temperature and damaging the stove, baffle plate and flue liner. It will also tell you when the stove is too cold and therefore producing excess smoke, fumes, soot and tar which will block up your flue. Delivery - Please note this item is sent as a parcel by the Royal Mail on their Signed For 2nd Class Service. 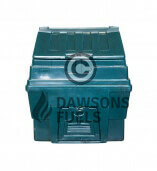 The price shown is above is inclusive of delivery to any UK address. It should be delivered to you within 3 working days of the parcel being dispatched. A signature will be required from the recipient.